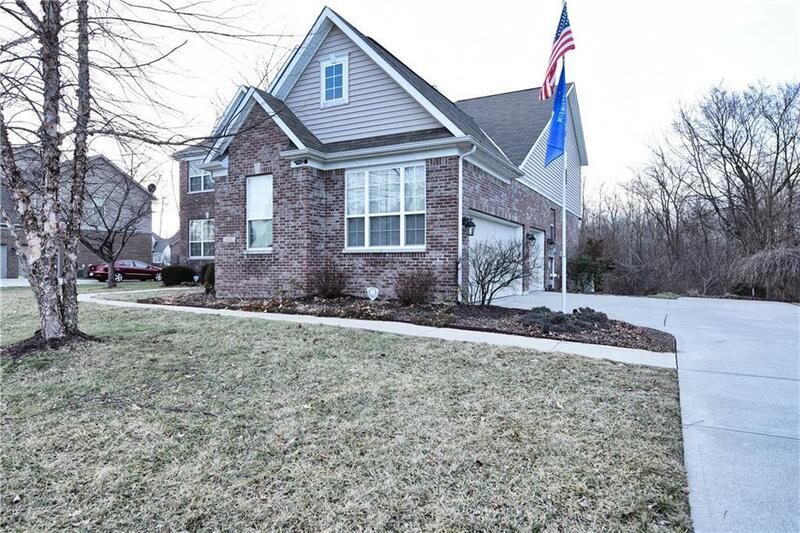 Incredible two story home on wooded lot in popular Wolf Run Neighborhood! 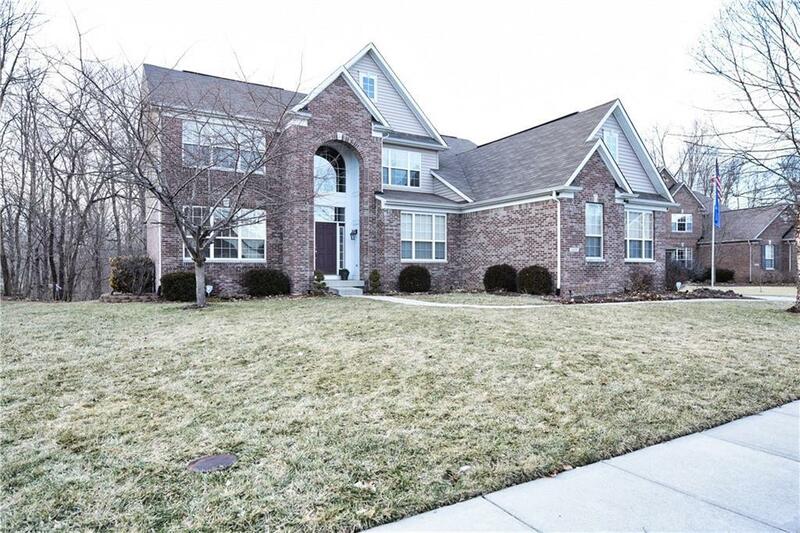 Stunning amenities and location nestled in Franklin Township. 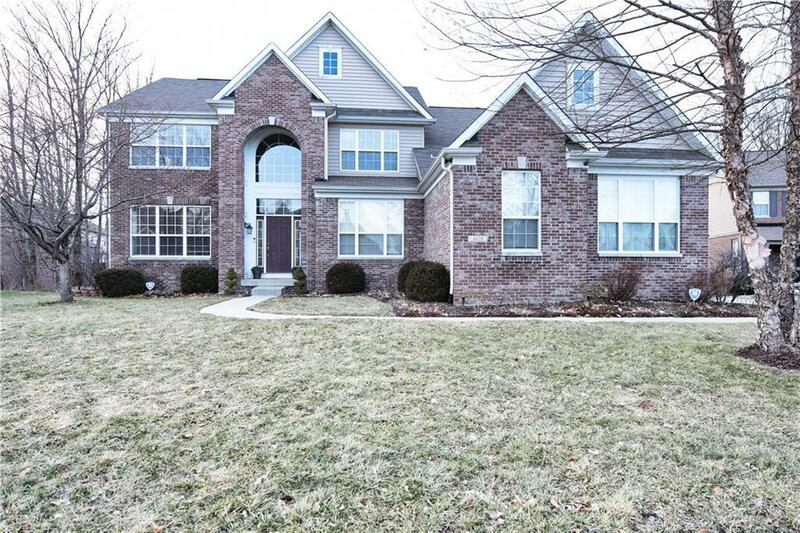 One owner home with numerous custom upgrades throughout. Gourmet Kitchen with center island, granite counters, stainless steel appliances, pantry & more. Raised ceilings, wainscoting, trim & molding throughout. Finished full basement features Theatre Room, Recreation Room & additional flex space. Master Bedroom Suite with full amazing Bath, walk-in closet & vaulted ceiling. Home is well maintained and updated throughout. This is a must see!